Diversification is a strategy that spreads the risk of your investments across a range of asset classes allowing you to build a balanced investment portfolio. In other words, it’s not putting all your investment eggs in one basket. Diversification makes good sense as an investment strategy because it usually results in more consistent returns and provides protection from market fluctuations. It also provides peace of mind as the amount you hold in each asset class can be tailored to your individual attitude to risk. Another way of putting it is say that building a diverse portfolio can help you reach your financial goals while you’re getting a good night’s sleep – now that makes good sense. While diversification is a simple concept it requires expertise to build a balanced portfolio that will deliver consistent returns. Speaking with an experienced financial adviser can be the best way to build the diverse portfolio that will meet your individual needs. 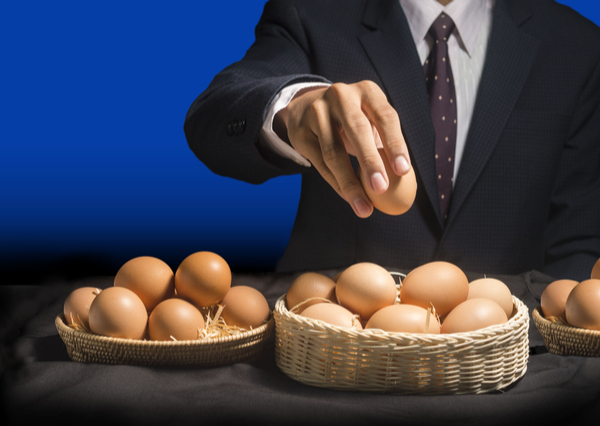 Diversification manages the inherent risk of investing. Financial markets don’t always perform the way we think they will. Sometimes it’s difficult to predict how an individual investment will perform in any one year. So it makes good sense to employ an investment strategy that minimises your exposure to market volatility. The diagram below shows the performance of various asset classes over the past 30 years ranked from worst to best. As you can see trying to pick a winner year on year is a lot like playing bingo. 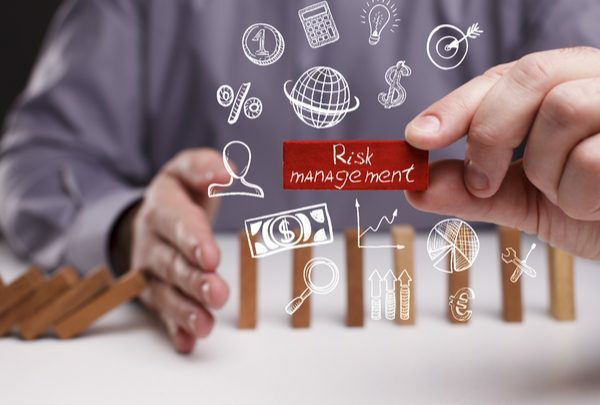 By adopting a long-term strategy and spreading your investment across assets with varying levels of risk and return you manage your exposure to losses. If some of your investments have a bad year, others should perform better to compensate for some or all of the losses. 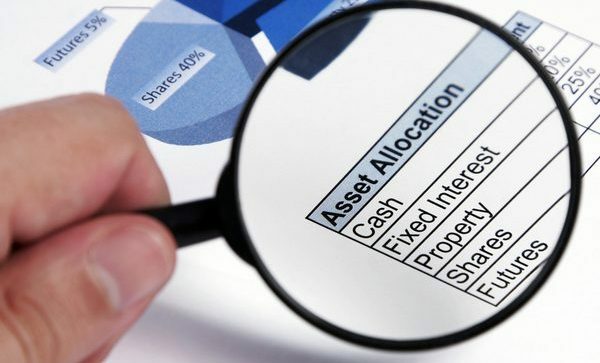 An asset class is simply a way of categorising investments that behave in a similar way. Each asset class provide different levels of risk and return. Return is the increase or decrease in value of the investment. Risk is the probability of losing your initial investment or not receiving your expected return. At First Financial we build diverse portfolios that can weather market instability and deliver income by separating them into three investment ‘buckets’. The cash bucket holds 12 months’ income. 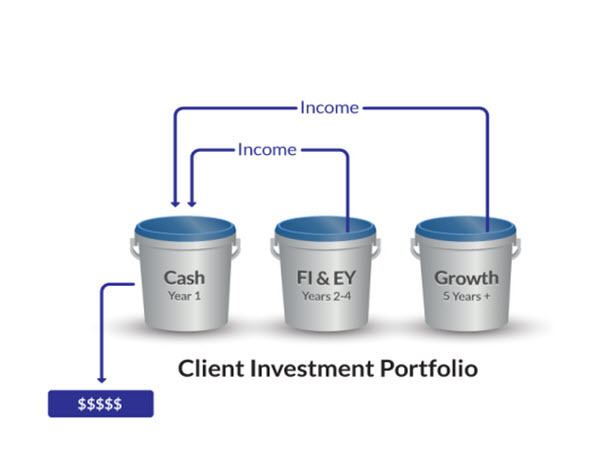 The fixed-interest bucket holds two to four years income in low-risk assets. The growth investment bucket, where we hold capital investments that are subject to market volatility, holds the five-year-plus growth portfolio. The fixed income bucket is used to top up the cash bucket. Because it is filled with low risk assets it should provide a consistent income irrespective of the market fluctuations. If the market is doing well profits can be taken from assets in the growth bucket to top up the cash bucket. If the market hits a slump the risk is all contained in that one bucket -the cash and fixed-interest buckets are safe. This type of diverse portfolio consistently delivers strong long-term outcomes. Because the portfolio is tailored to your individual circumstances and adjusted to your attitude to risk it an excellent way to reach your financial goals with confidence. The chart below demonstrates just how well diversification can work as a long-term strategy. The middle number shows the average return for each asset class over the past 25 years. The top and bottom numbers demonstrate the extent of volatility by showing the best and worst performing years. The balanced portfolio is diversified across all asset classes. You can see that this portfolio performed strongly and consistently. It shows less variation in return when compared to an investment solely in growth assets. And higher average returns than portfolios based on defensive assets. One of the best things about investing is that it can help you achieve major goals in the future. But if worrying about your investments is causing you to lose sleep in the present, your financial plan needs a rethink. Diversification allows you to create a portfolio that balances your financial goals with personal comfort level. 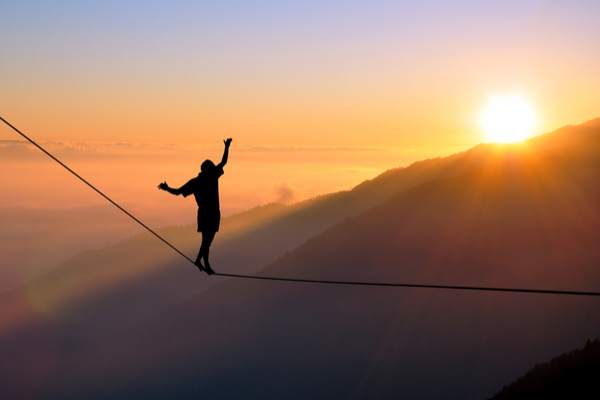 Everyone’s attitude to risk is different, from the conservative to the highly aggressive. The level of risk you are comfortable with also changes according to the circumstances in your life. That’s o.k. The trick is to make sure your portfolio is helping you prepare for the future and live in the present. Everyone loves a winner, but they are notoriously hard to pick. 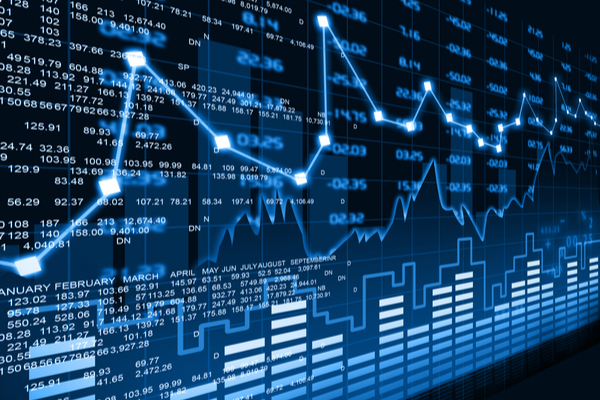 Markets are complex and subject to many factors – shares that perform well one year may not do so well the next. 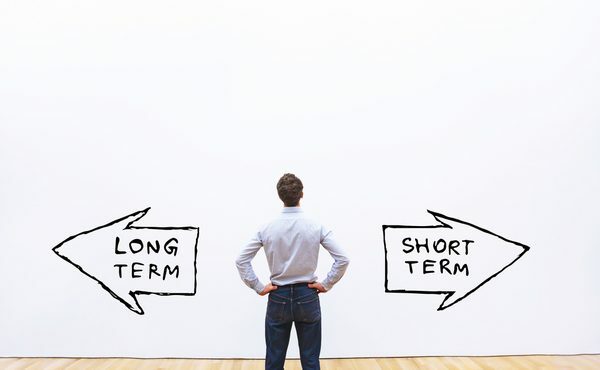 Don’t chase performance – trust in a long-term investment strategy. The longer you invest, the more predictable the performance outcomes are. Take a step toward achieving your goals. Talk to a First Financial adviser about building a long-term strategy that is tailored for you. Contact us today.